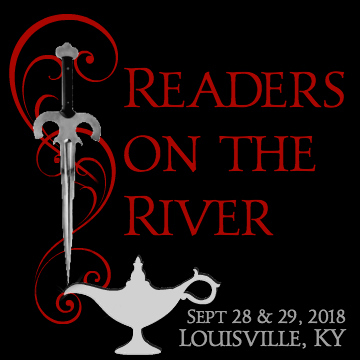 A two-day reader event filled with panels and parties, a special plated luncheon with J.R. Ward, a signing with all attending authors, a 1,001 Dark Nights Sparkler, swag and surprises! Is this event open to the public and if so how do i go about getting reservatgions? There may be a waiting list, but it sold out within minutes.